for their latest footwear release! 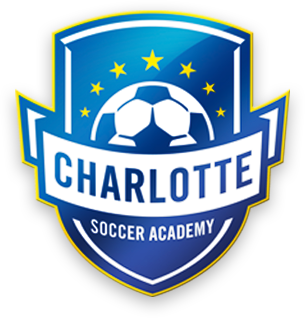 Westford, Massachusetts (21st, November, 2017) – PUMA North America Inc. is excited to announce that Charlotte Soccer Academy of Charlotte, North Carolina will become a PUMA ELITE youth club partner starting in the Fall of 2018. PUMA would once again like to thank the entire Charlotte Soccer Academy Executive Staff on joining the PUMA family. PUMA is excited to kick off a six-year partnership for the Fall 2018/19 season.